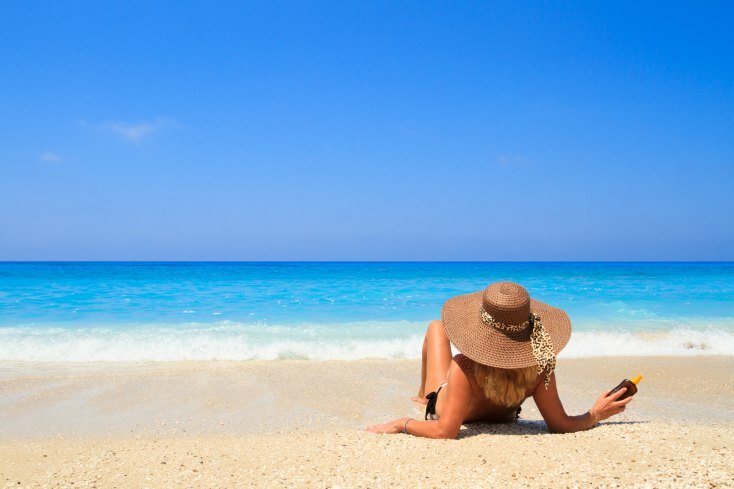 If you are traveling to a sunny destination as the Caribbean or the Maldives islands, don’t miss our sun safety travel tips to enjoy a perfect and healthy trip! Last week, the newspapers were highlighting how “Sunscreen alone is not enough against skin cancer”. 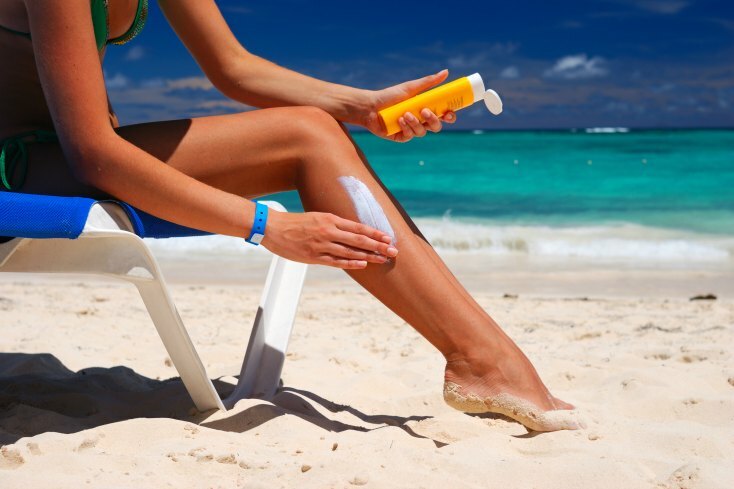 The Nature magazine published an article, were British scientists discovered that the use of SPF50 sunscreen is not enough to prevent skin cancer, because the UV radiation is too high and in the long term this can cause skin cancer. According to the scientist, sun cream does help against sunburn. Always protect your skin and your child’s against the sun. ❤ During the holidays, if you love to sunbathe, don’t forget to do it underneath an umbrella or in the shade! ❤ Avoid the sun during peak hours between 11 am and 16 pm. Sun safety first! ❤ Keep babies out of the sun and always cover them with a blanket and hat! Caution: many sunscreens are not yet suitable for children under the age of 3 years old, always ask an advisor where you buy the product. But not all are bad news! The sun has good benefits too! ❤ Gives the earth warmth and light. 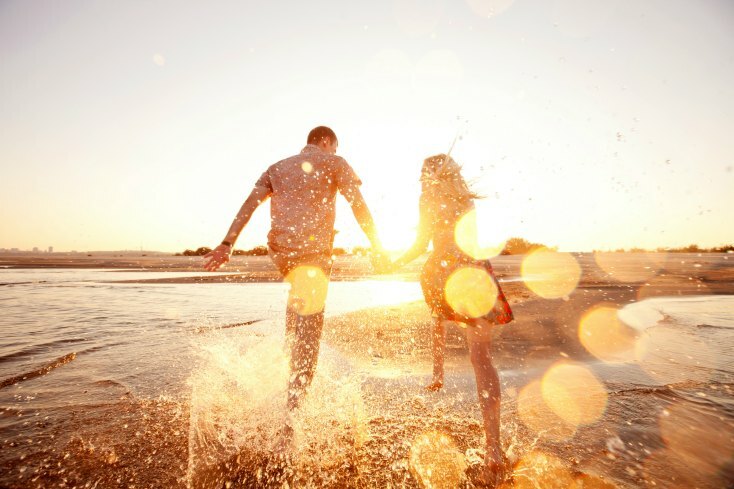 We can’t live without sun! Do you like the sun? 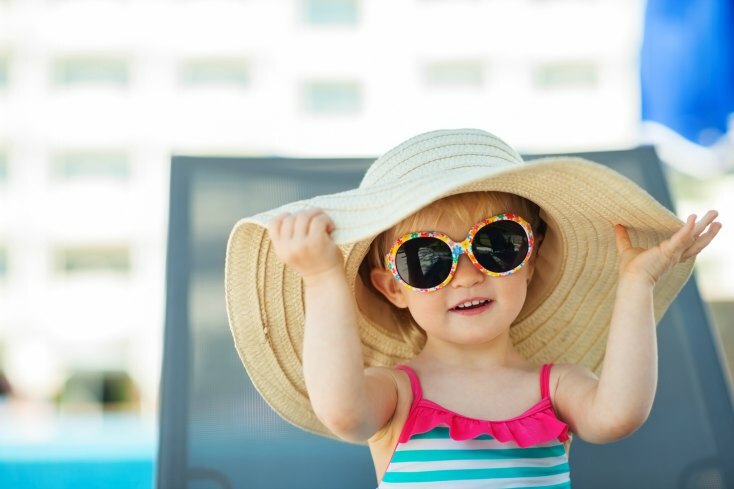 Share your sun safety tips with us about how you deal safely with the sun! We need to hear this! Thanks for sharing this. 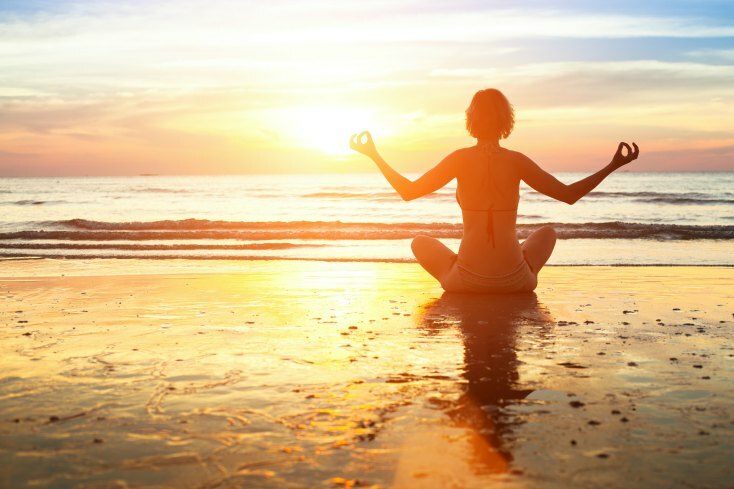 You mention the healthy benefits of sun – vitamin D, feeling good, and so many more! Try using a SunFriend UV monitor to make sure you get some healthy sun before you cover up or put on sun blocks. Sunscreen blocks all the healthy UVB from making Vitamin D from sunshine.